Working in healthcare can be a demanding job, not only emotionally but also physically. 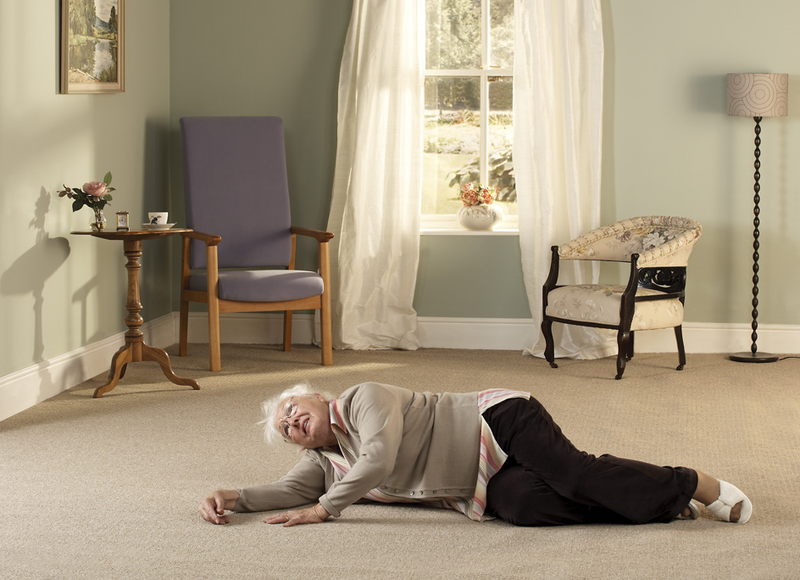 Caregivers are frequently using their own strength to provide manual assistance, whether that’s lifting, moving or repositioning a resident, which puts repeated strain and pressure on their bodies. 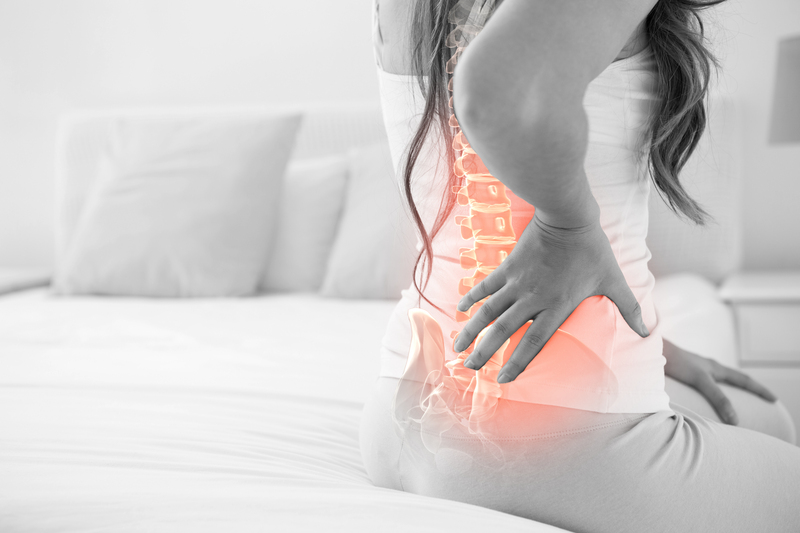 The greatest risk which healthcare workers face through manual handling are musculoskeletal injuries, which includes; disc degeneration or prolapse, lower back pain, pulled or torn ligaments, strained muscles, nerve damage and herniated discs. 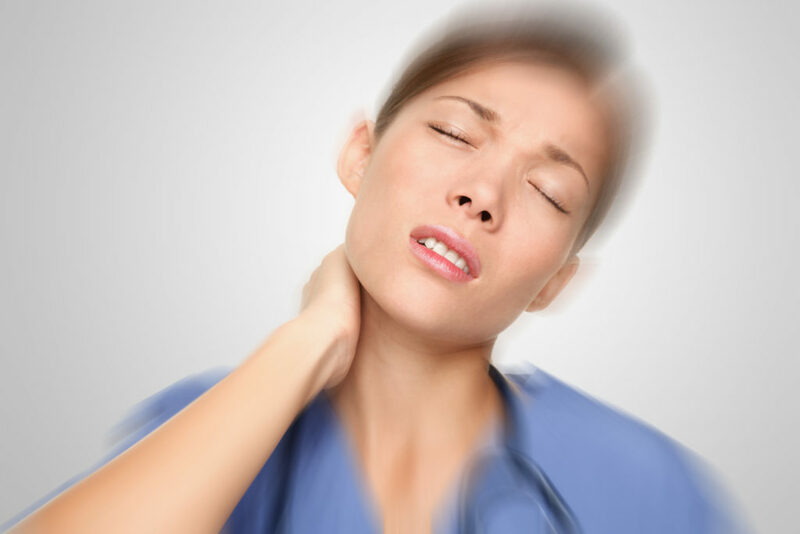 Manual handling injuries are becoming even more common due to the outdated manual handling technique of physically moving a resident with equipment such as the ‘Moving and Handling Belt’ or also known as the ‘Transfer Belt’. This technique combined with the increasing number of bariatric patients and residents leaves a rising number of healthcare workers being injured, taking time off sick and needing to retire early. The recent figures from the European Survey on working conditions (ESWC) showed that 24.7% of European workers complain of a backache, 22.8% of muscular pains, 45.5% report working in painful or tiring positions while 35% are required to handle heavy loads in their work. With this in mind, it’s important to be active in trying to retain the health and well-being of our current care home staff and create a safer environment for them to work in by reducing MSDs and work-related ill-health by protecting them from manual handling injuries. By updating manual handling practices we can help prevent long-term physical and physiological damage. Using appropriate lifting equipment has been shown to be a practical and beneficial solution. The Mangar Camel and Mangar ELK emergency lifting cushions can lift between 50 – 70 stone and are lightweight, portable, simple to use and take away the need to manually lift a resident and therefore protects the caregiver.